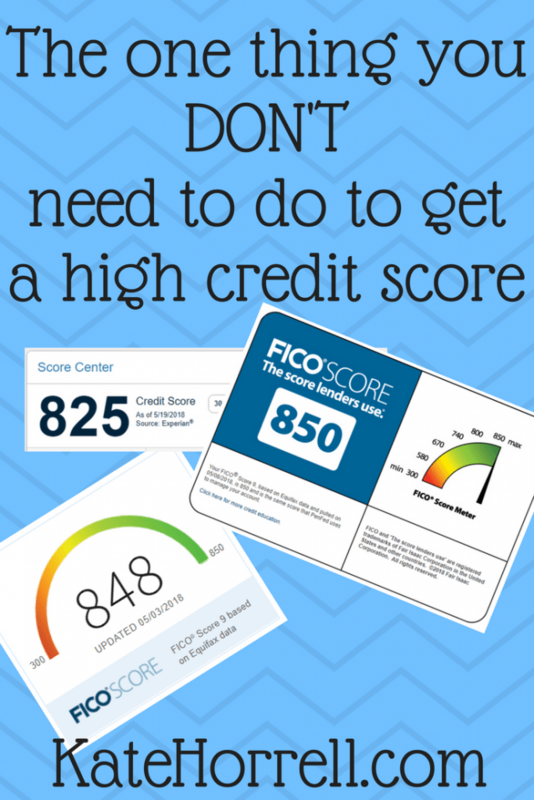 There are a lot of myths and misconceptions about how to have a great credit score. The biggest myth I hear, a lot, is that you have to carry a balance on your credit cards in order to have a great score. Well, today I am here to present proof that isn’t true. 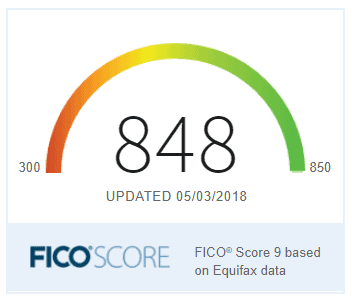 A very close friend of mine has a pretty outstanding credit score. Depending on which score you’re looking at, it might even be a “perfect” 850. Here are some actual snips of her scores as provided by her three major banks. As you can see, she’s doing pretty well in the credit score department. And guess what – she doesn’t carry a balance from month to month. In fact, she sometimes (often?) pays her bill in full just a few days after she has charged something. Of these factors, your credit utilization makes up 30% of the most popular FICO credit score. To maintain good credit, keep your utilization rate below 30% – meaning that your total balance on any given day is always less than 30% of your total available credit. To achieve the best credit scores, you need a much lower credit utilization rate, the lower your utilization rate, the better. In short, purposely carrying a balance from month to month does not improve your credit score, and it can hurt it. Now, if you have a slim credit history, strategically making a purchase each month and paying it off can help improve your score by giving you an opportunity to make that payment on time each month. But this does not mean that you have to carry a balance from month to month. Pay those balances in full each month, folks! An interesting side note: these three credit scores were accessed on the same day, though they were not based upon the same day’s data, as indicated by the providing financial institution. 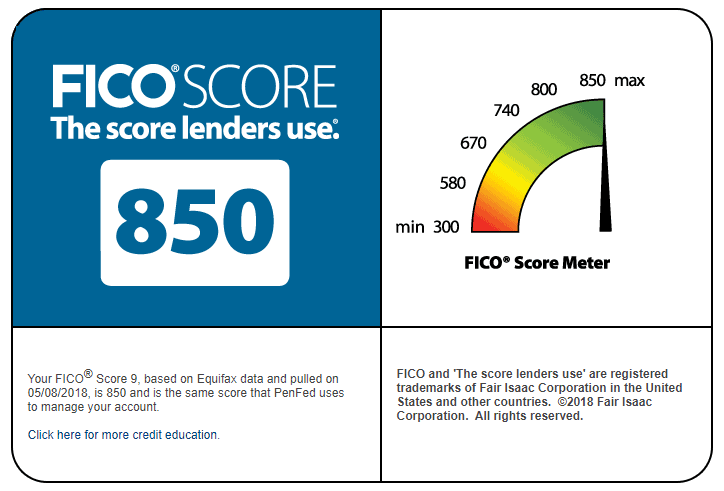 It seems surprising to me that there would be a 25 point difference in scores for the same person who clearly has a pretty good credit history.